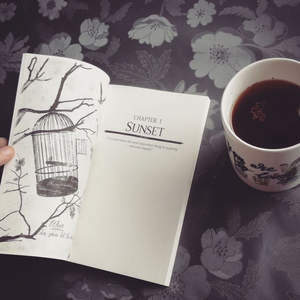 A writer of words, a poetic soul, an emotive expressionist. 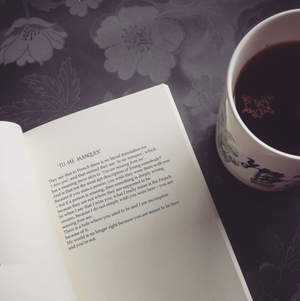 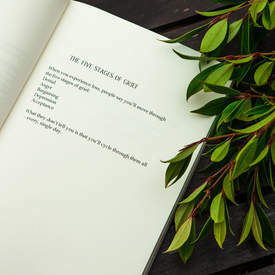 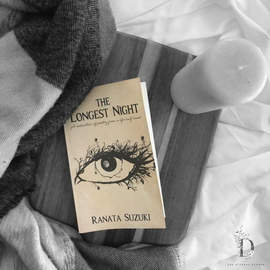 With competitive pricing and free shipping, BookDepository.com are a great choice to consider when purchasing 'The Longest Night' paperback edition. 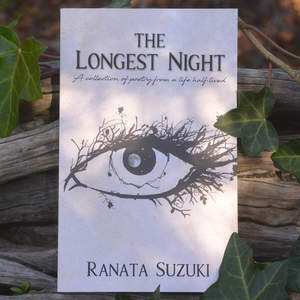 One of the USA's leading book retailers, Barnes & Noble sell The Longest Night as one of their titles and offer shipping within the USA and Canada. 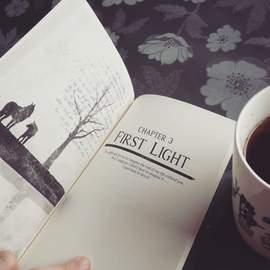 McNally Robertson is the largest independent bookseller in Canada and carries The Longest Night as one of their titles. 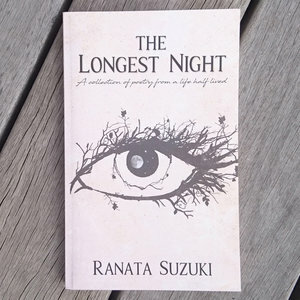 The Longest Night is available at Angus & Robertson with shipping to Australian residents. 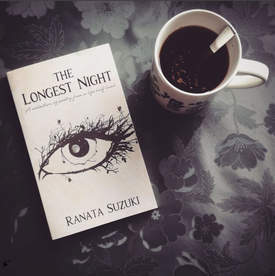 One of the worlds leading sources for rare and out of print books, AbeBooks list The Longest Night as one of their titles with shipping available to the USA, UK, Canada, Germany, France, Italy, Australia & New Zealand. 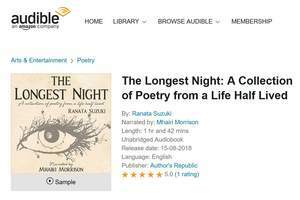 The Longest Night is available on the following Amazon regional sites in both paperback and audiobook format. 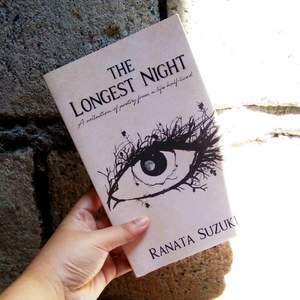 The Longest Night is available on most iTunes regional sites for download. 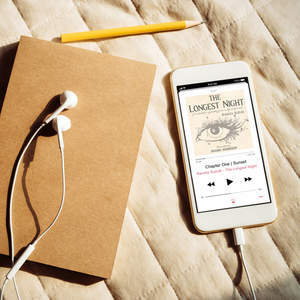 The Longest Night is available for download on all Audible regional sites. 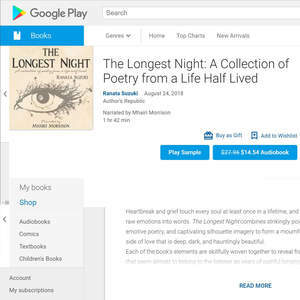 The Longest Night is available on Google Play for download. 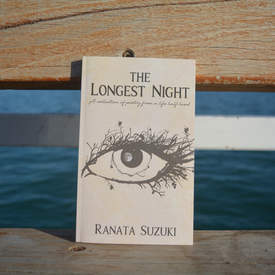 All images and written words are Copyright of Ranata Suzuki unless otherwise stated. 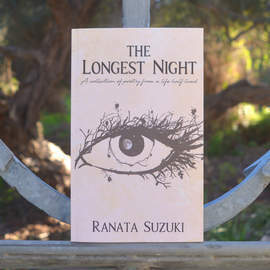 Sharing & reusing of material is permitted as long as it is clearly stated as being written by Ranata Suzuki. 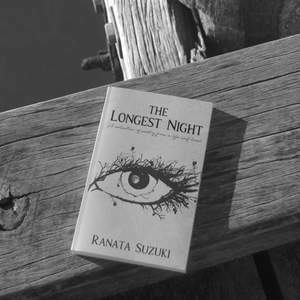 *Any names appearing in any Ranata Suzuki material have been changed. 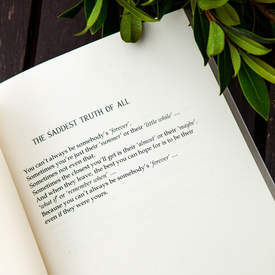 Similarities to any person(s) is purely coincidental.